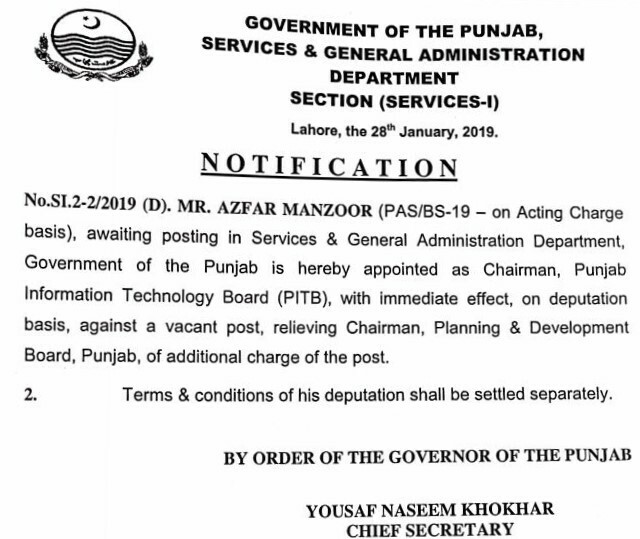 Punjab Government has appointed Azfar Manzoor as the new Chairman of Punjab Information Technology Board. The post of Chairman PITB became vacant when Dr. Umar Saif was relieved of this position back in November 2018. Ever since then, Chairman Planning and Development Dr. Habeeb ur Rehman Gillani had been entrusted with the additional charge of Chairman PITB. 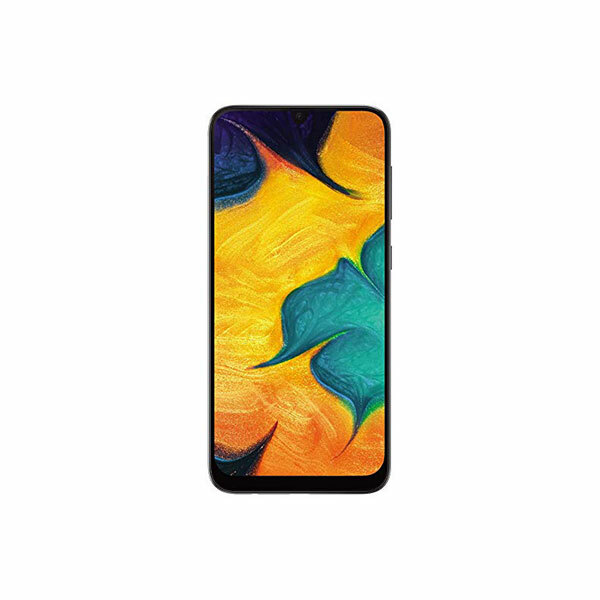 Azfar Manzoor has previously worked as the Vice President of Mobilink, where he oversaw the B2B operations of the telecom giant. He has also experience working as the Chief Executive Officer of LINKdotNET Telecom and he remained on the board of Waseela Bank. He is also serving as a representative of Pakistan’s broadband industry on the Board of Universal Service Fund (USF). Before coming to Pakistan and joining Mobilink, Azfar taught at Massachusetts Institute of Technology (MIT) for a brief period of time, which is also his Alma Mater. He completed both his BS and MS in electrical engineering from MIT and holds the seat of regional chairperson for the esteemed educational institute. 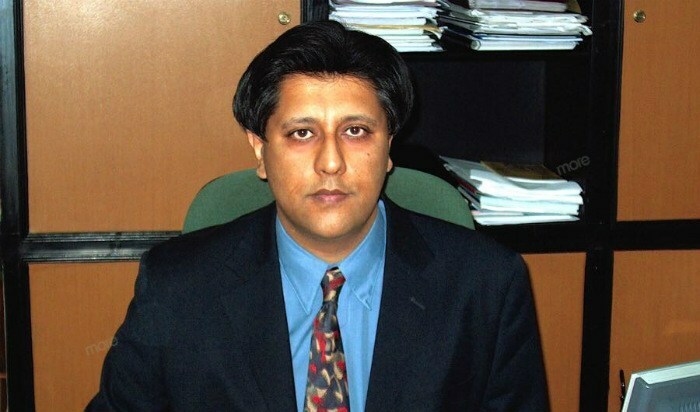 He also holds an MBA from Lahore University of Management Sciences. Azfar Manzoor will immediately take charge and relieve Gillani from the additional responsibility that he was entrusted upon after his temporary appointment as Chairman PITB.